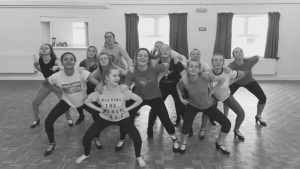 Stepz Dance Academy offer dance classes in Sheffield for those who want to learn in a fun and exciting way. 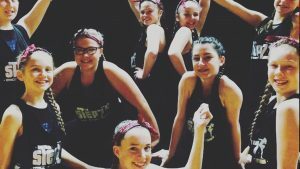 Whatever your age, ability, or agility, we welcome you to try dancing with Stepz dance Academy. Looking for a Fresh ,fun and up-to-date dance classes for children and adults ?? Look No Further! 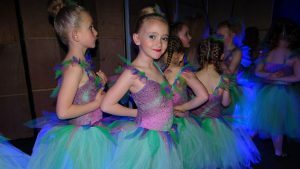 Throughout the year our students take part in a number of public dance displays providing them with ample opportunity to have fun and perform. 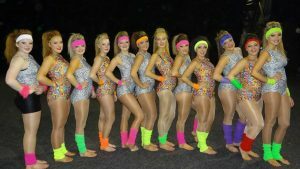 We host an annual show where students get to perform in front of a large audience, this gives them great confidence and also is a time where friends and family can come together and enjoy seeing the students perform their dancing skills. 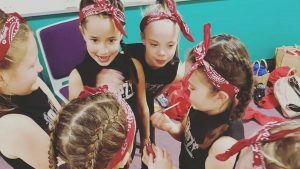 If you are looking for a Sheffield dance class that’s fun and exciting then come and take a look at Stepz Dance Academy. 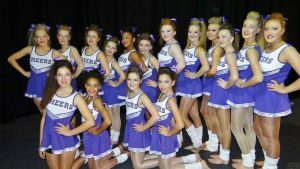 Stepz Dance Academy offer dance classes in Sheffield for those who want to learn in a fun and exciting way. Forget about traditional dance methods. 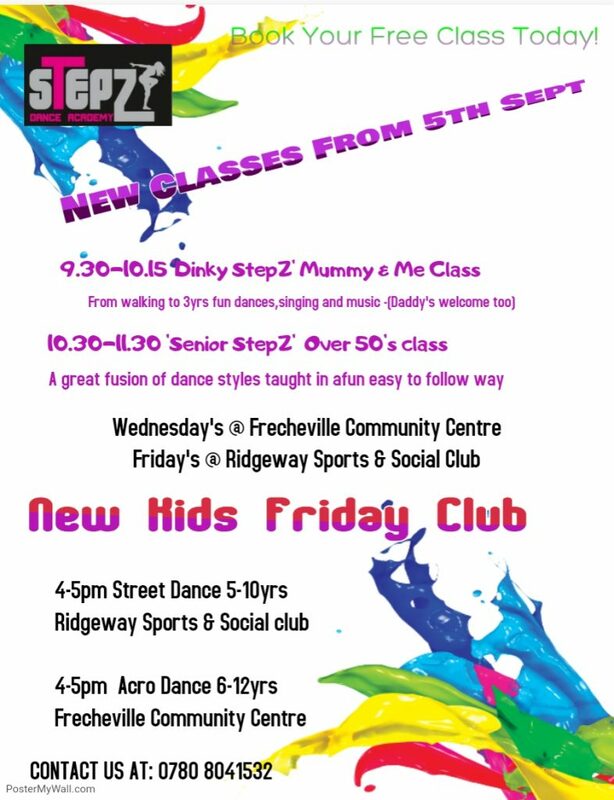 come along and join in the dancing fun at Stepz. If you’re looking for kids dance classes in Sheffield then give us a call on 0780 8041532. We teach children from the age of three years and feel that learning to dance with Stepz gives them a great deal of confidence as well as providing them the ability to socialise with other kids in a safe and supervised environment. We also have adult dance classes in Sheffield. 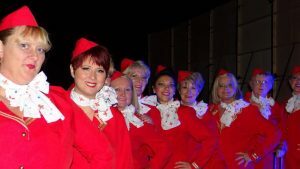 So if you want to start a new hobby, get fit, and would like to be part of a fun group, then come and join one of our adult dance classes in Sheffield. Where learning to dance is fun! Copyright © 2019 www.stepzdanceacademy.co.uk. All Rights Reserved.